Lace is one of my most loved fabrics. When done right, it is so demure and feminine… and not to mention perfectly festive for this time of the year. The dress collection at House of Fraser is amazing, and in it I found the best selection of lace frocks I’ve ever seen– something for any style under the sun! 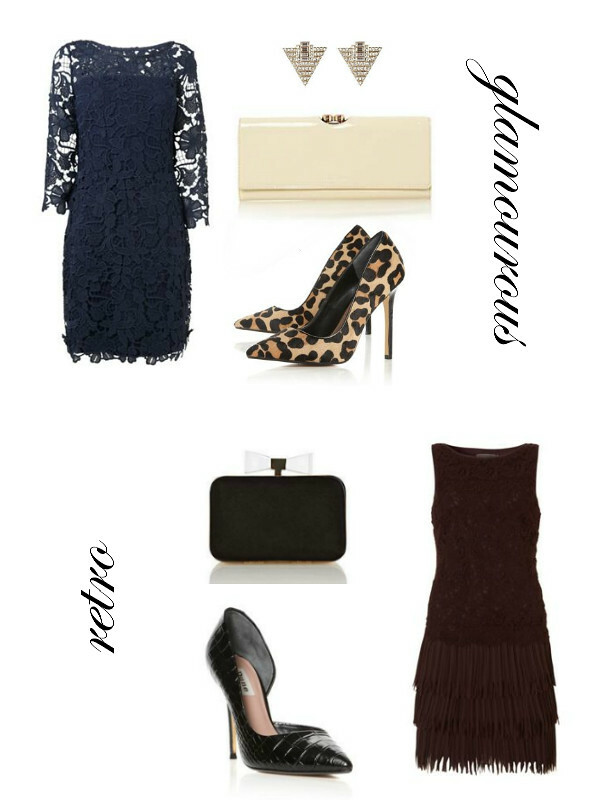 Here are four of my favourites, styled into holiday appropriate looks. The first one is so classy! I was pleasantly surprised to see this post from House of Fraser as it’s a UK department store. I live in the UK and House of Fraser if one of my favourite department store. It has something for all budgets and a great selection of clothes & beauty products. 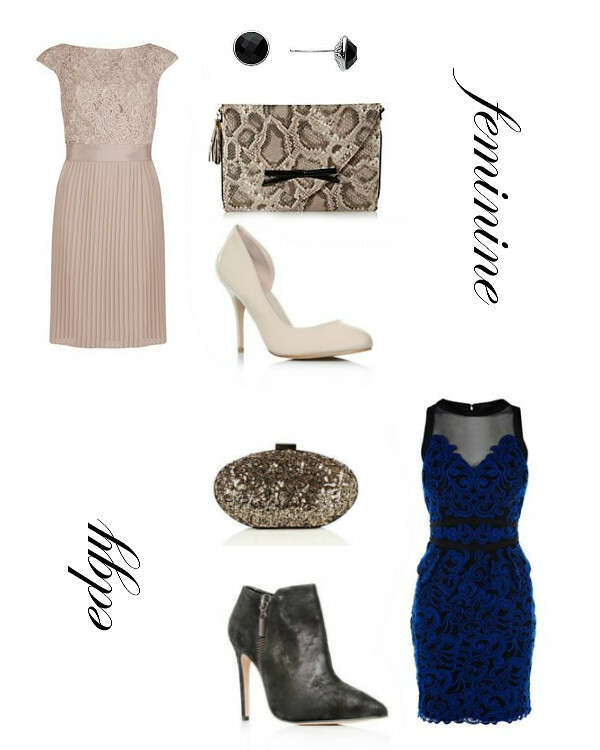 I NEED that edgy blue lace dress in my closet! I LOVE lace…it’s so feminine and I always feel beautiful when wearing it!